Fair use – review purposes. Academically-authored death-of-democracy and liberalism-under-siege books are a rapidly expanding genre. The latest of these slim doomy volumes is Jan Zielonka’s Counter-Revolution: Liberal Europe in Retreat. The book is an extended essay written in the form of a letter to the late Ralf Dahrendorf, whose Reflections on the Revolution in Europe (1990) offered a similar, but more optimistic take on Europe’s prospects in the immediate aftermath of 1989. Tellingly, while Dahrendorf addresses an anonymous ‘gentleman in Warsaw’, this imaginary exchange takes place between two British-based European scholars. The opinion polls were right about one thing. 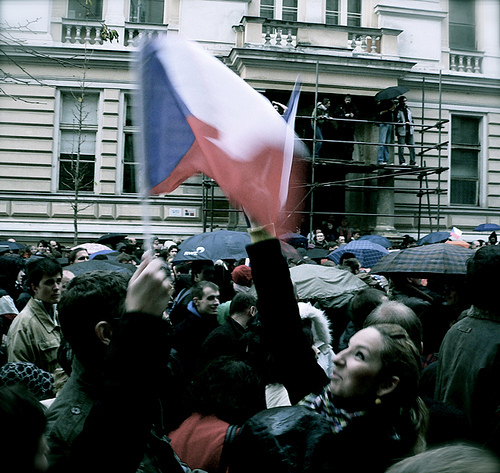 The second-round run-off for Czech presidency on 26-27 January were a close contest. But, contrary to what most polls had forecast, it was sitting president Miloš Zeman who claim a narrow victory, beating his independent opponent Jiří Drahoš, the former head of the Czech Academy of Sciences, by 51.4% – 48.6%. 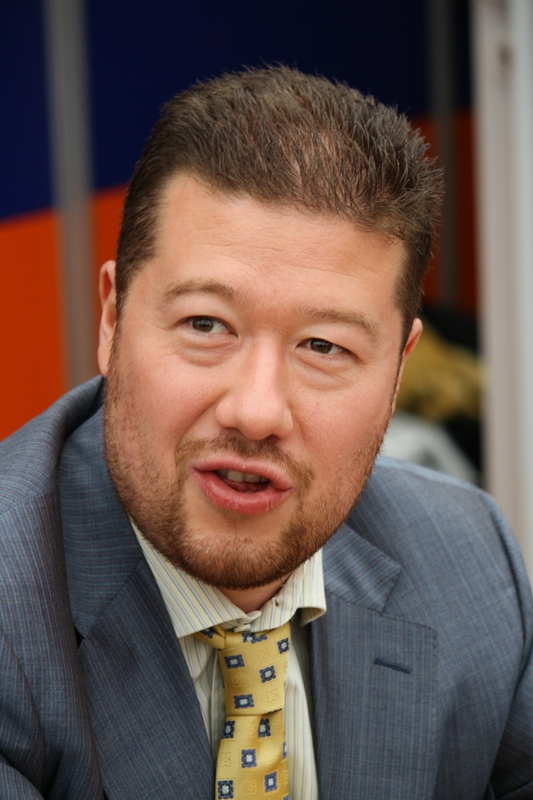 In their own way, both candidates were signs of the populist times – and proof that populism need not just take the form of outsider parties emerging from the fringes (although, in billionaire prime minister designate Andrej Babiš and his ANO movement, or radical-right Freedom and Direct Democracy (SPD) grouping of Tomio Okamura, the Czech Republic has these too). Czech elections: Is Babiš heading for a Pyrrhic victory? There is only one major issue in the Czech Republic’s upcoming elections on 20-21 October – and his name is Andrej Babiš. Since bursting onto the political scene – and straight into government – at the 2013 elections, the Slovak-born agri-food billionaire and his ambitions have defined Czech politics in the last five years. Having spent four years as junior partner in acrimonious coalition government with the Czech Social Democrats (ČSSD) and the smaller Christian Democrats (KDU-ČSL) and consistently topped every poll since early 2014 – Babiš and ANO his movement now seem set to win next weekend’s election by a considerable margin. Polls suggest ANO will receive just under 30% of the vote, despite Babiš and several associates from his Agrofert conglomerate being implicated in and then formally charged with embezzling some two million euro in EU subsides intended for SMEs in 2008 for Babiš’s showpiece ‘Stork’s Nest’ eco-farm, by concealing its real ownership. As in 2013 Babiš and ANO are pitching themselves as non-ideological citizens’ movement doing battle with corrupt and ineffective ‘traditional parties’ – who Mr Babiš says have hamstrung him in government, victimised him with bogus anti-corruption probes and accusations of wrongdoing which led to his ousting as finance minister in May. Once feted for having bucked both the populist trend and the global recession, in early 2017 Poland was facing international condemnation. Moves by the Law and Justice government have come straight out of the playbook shared by the likes of Hungarian strongman Viktor Orbán. It’s moved quickly to neuter the constitutional court; to take control of the state media; to defund unfriendly NGOs or regulate them into irrelevance; to put its own people in charge of public institutions; and has given every sign of being prepared to ride out waves of protests and ignore international criticism. Recent footage of opposition deputies occupying the podium of the Sejm and chaotic and hastily convened parliamentary voting by government deputies in back rooms was more reminiscent of the crisis-hit democracies of southern and southeastern Europe than the democratic trailblazer once hailed by European Union heavyweights. To be clear, Poland is not yet Hungary, the EU’s other major backsliding headache. Law and Justice has only a small parliamentary majority, not the supermajority needed for a Hungarian-style constitutional rewrite. Protesters have been more assertive and quicker to take to the streets. Nor does Poland have a powerful far-right party like Hungary’s Jobbik waiting in the wings to claim the role of “real” opposition if the ruling party falters. Poland’s opposition may yet manage to use social movements as a rough-and-ready substitute for weakened constitutional checks and balances — and may perhaps eventually make a winning return at the polls. But even in this (far-from-certain) best-case scenario, the country’s institutions are likely to emerge from this period badly damaged.